JSerra Catholic, a member of the highly competitive Trinity League in Orange County, announced that the state-of-the-art JSerra Pavilion has been selected as the venue for the U.S. Men’s National Indoor Volleyball Team vs. Argentina exhibition matches. The matches are scheduled at 7:30 p.m. on Friday, April 27 and 2:00 p.m. on Sunday, April 29. Tickets start at $10 and may be purchased in advance at www.jserravball.eventbrite.com or purchase at the door. JSerra Pavilion is located at 26300 Junipero Serra Road in San Juan Capistrano, California. Join JSerra as we welcome Pepperdine University’s president Andrew Benton, as part of the Distinguished Speakers Series. Benton will be speaking on the value of a Christian education, Wed. April 25 at 11 a.m. in the Pavilion. 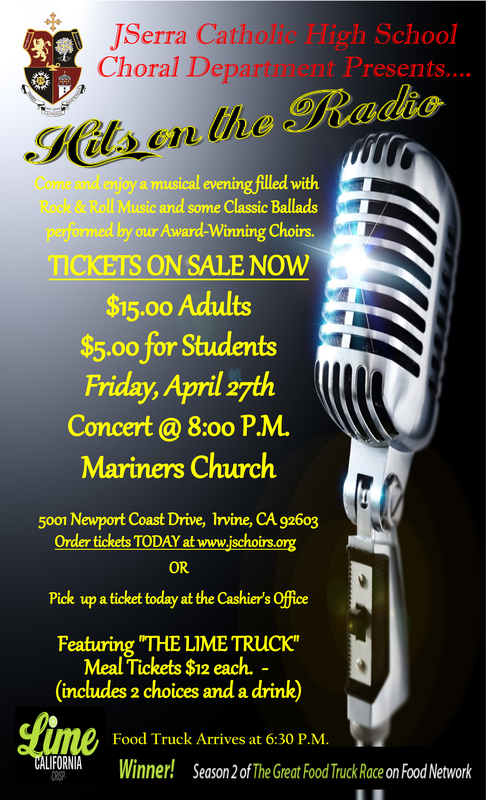 JSerra Catholic High School Choral Department is proud to announce our POP’s Concert Friday, April 27 at 8 p.m. hosted at the Mariner’s Church in Newport Beach. Come and rock out to “Hit’s on the Radio” with our choirs performing songs by Queen, Michael Jackson, Adele, the Beatles, and more. Tickets are on sale now. Adults are $15 and Students are just $5.00. The famous “LIME TRUCK” will also be onsite serving tacos and sliders for just $10 a plate. 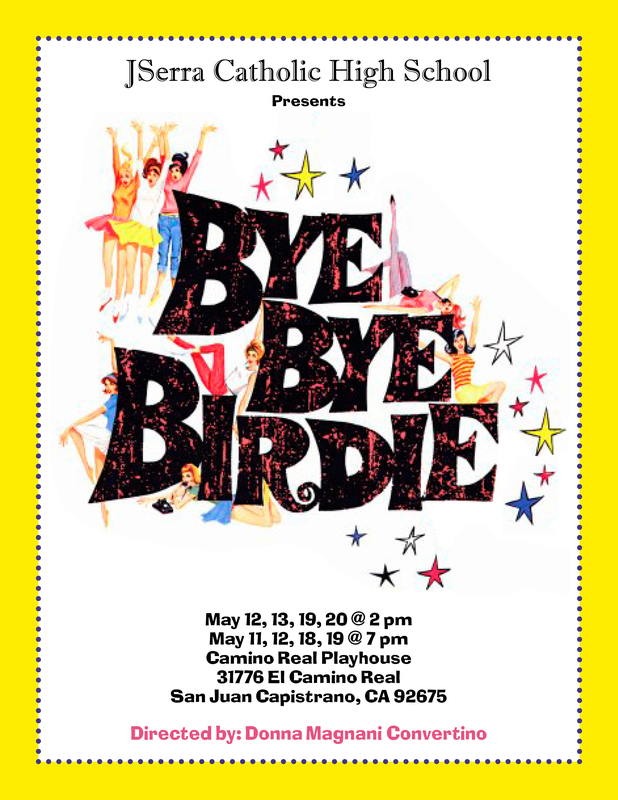 Order your tickets today by contacting the cashier at JSerra. You don’t want to miss this night of amazing, fun music by our talented students. ~The Hunger Games digested, and more! 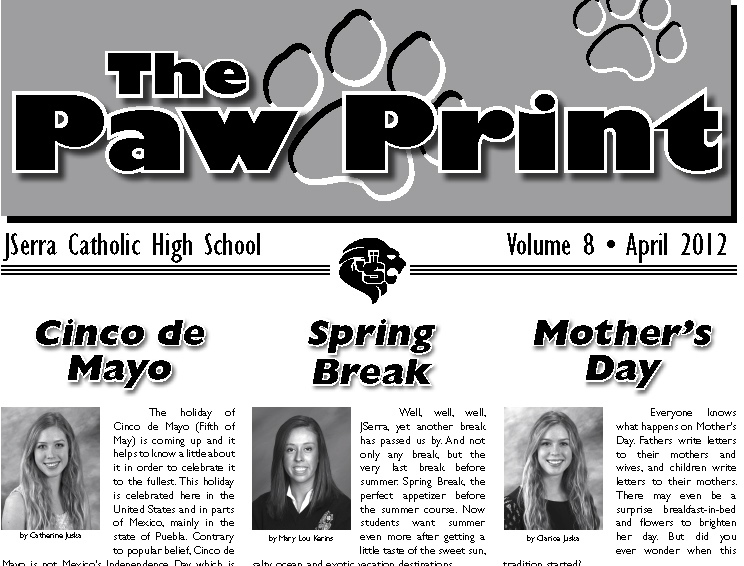 Click, The Paw Print to read all about it! Join JSerra Campus Ministry as they host a night of worship led by The Francis Band, and a special message from Rachel Bass. 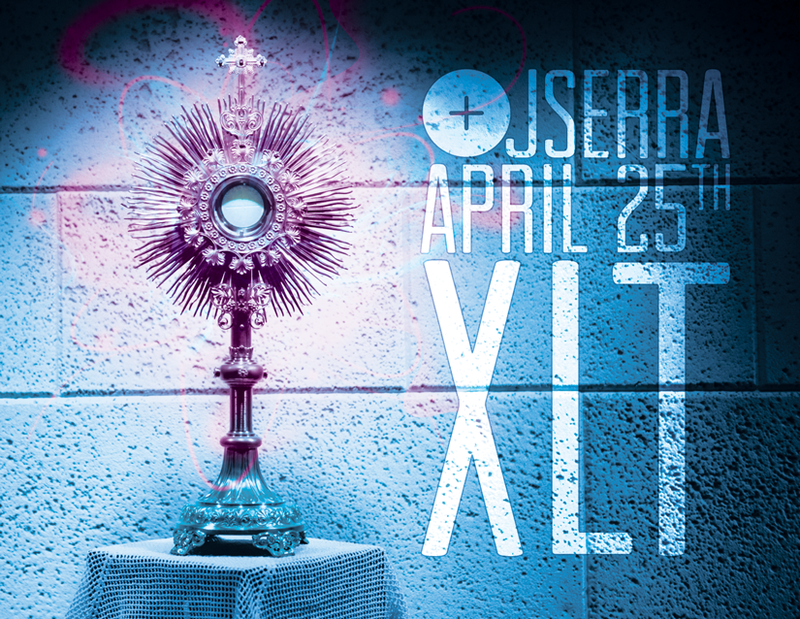 What: XLT or eXaLT is a night of worship, message and Adoration. Why: Because it’s always good to pray and worship. It helps us take the focus off of ourselves and make God our focus. This month, Rachel Bass, Youth Minister from the Diocese of San Diego, joins us and shares with us her passion and love for God. This night is open to all. Bring yourself, your friend…your enemy. For more dates and information on Campus Ministry visit them on Facebook. The morning of April 6, JSerra’s Peru Club departed from Los Angeles International Airport to Peru on its seventh annual missions trip. 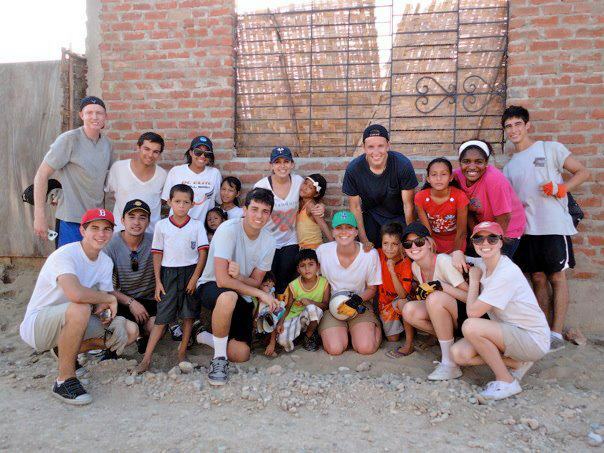 Each year, a large group of JSerra students head down to Piura, Peru to lend a helpful hand. This year, our JSerra mission’s team set a record of houses built with a whopping 14 homes. The Peru Club was also able to provide dozens of suitcases full of donations including clothes, shoes, sunglasses, and supplies. The student’s journey to a private school, partly funded by JSerra, to help teach English, play with the students, and donate school supplies. “It is the best feeling seeing how happy we make these families. That is the best reward of them all,” said a JSerra student. Join the students next year as they head down to Peru to continue helping those in need. For more information or to join the JSerra Peru Club, click here.